30 page prayer book with uplifting, encouraging scriptures. Designed to help you focus on prayer, application, quiet time, and laying your requests out to God each day. 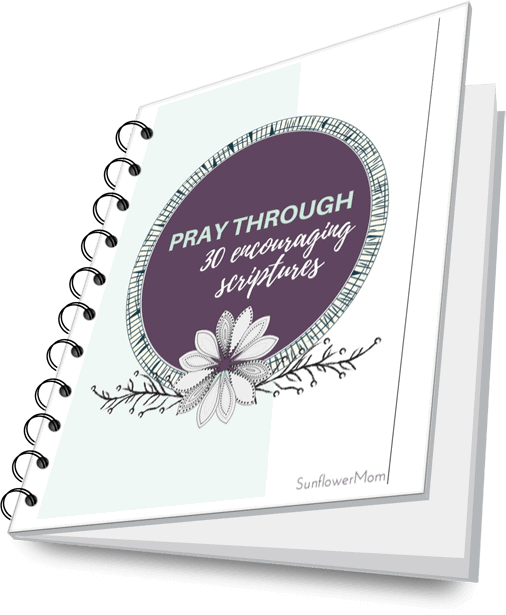 A perfect companion to the 30 Encouraging Scripture Cards.